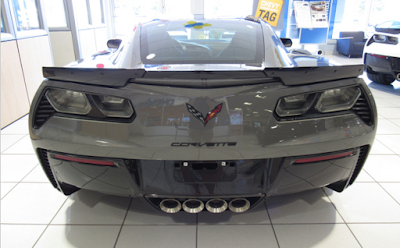 ELIZABETH CITY, NC - Let the rubber burning commence and feast your eyes on the 2016 Z06 Corvette, currently residing at Perry Auto Group — Performance Chevrolet! Many within the automotive community believe that the all-new Z06 is the BEST sports car hands down, and we cannot argue the contrary. This package of American ingenuity and engineering blasts itself into a category not even Ferrari or Lamborghini can comprehend, all while declaring to the world, "Don't mess with America's sports car!" This machine leaves others such as the Aston Martin DB9 Volante, Audi R8 Quattro V10 Spyder, Bentley Continental GT Speed, BMW M6, Ferrari California, Lamborghini Aventador, Mercedes SL65 AMG and Porsche 911 S turbo in the dust, all while coming in anywhere between $30,000–100,000 LESS than these models! 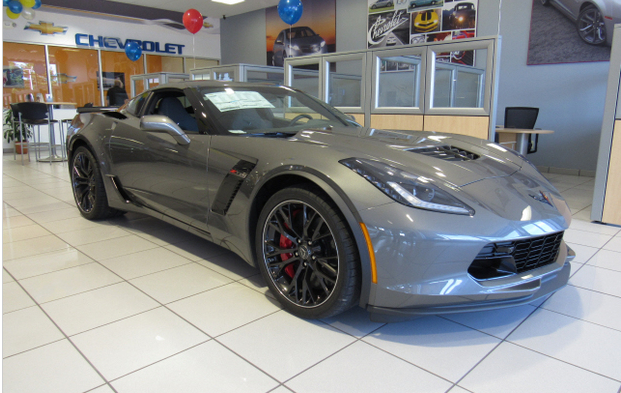 The engine is definitely the heart of all sports cars, and a dynamic 6.2L Supercharged V8 DI engine is the heart of this Corvette. With a 7-speed manual transmission with active rev matching and a 15/22 city/hwy fuel economy, this is not the vehicle you would want to take to work everyday (unless you did...).